The following manuscript was published by the National Institute for Discovery Sciences. Now with a defunct website, the publication is hard to come by. It is archived here for research purposes, and all copyrights are held by their respective owners. For the first time NIDS is electronically publishing a book manuscript written in 1975 by Lt. Col. Hector Quintanilla, the head of the USAF Project Blue Book. Project Blue Book was supposed to be an objective investigation and documentation of the UFO phenomenon carried out by the United States Air Force from March 1952 until December 1969. Project Blue Book was the successor to Projects Sign and Grudge. The book is a summary in Quintanilla’s own words of his involvement, as head of project Blue Book, in the investigation of the UFO phenomenon. “UFOs, an Air Force Dilemma” was also given the title “UFOs: A $20,000,000 Fiasco” by Quintanilla in a book proposal to unnamed publishers. NIDS’s purpose in making available this previously unpublished manuscript is twofold: (a) to demonstrate to the interested public, through the authors own unedited words, Lt. Col. Quintanilla’s attitudes, preconceptions, and biases that dominated Project Blue Book, and (b) to make available to historians and to the public the methodology and practices employed by the United States Air Force in investigating and cataloging the UFO phenomenon. NIDS had the choice of introducing editorial changes into the manuscript. We refrained in order to preserve the historical accuracy of this document. 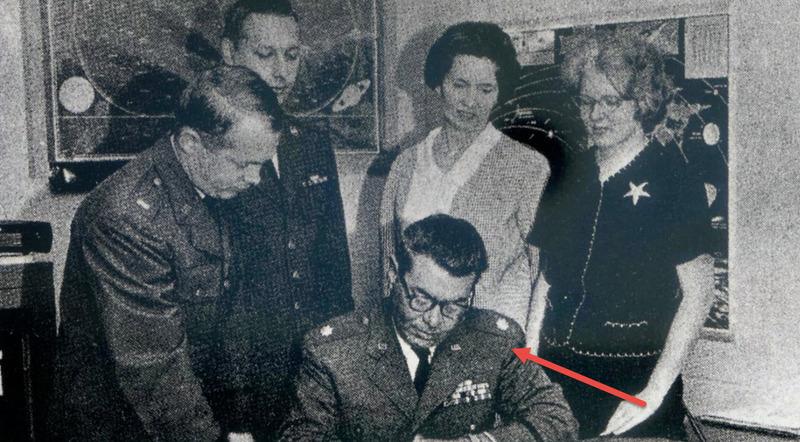 The manuscript covers the years of Quintanilla’s own involvement from July 1963 to December 1969 in Project Blue Book and also contains many valuable insights into the public and media reaction to the USAF funded study, from the perspective of the author. In particular, Lt. Col. Quintanilla’s antagonistic descriptions of University of Arizona professor James A McDonald’s pursuit of the UFO phenomena as well as Dr. J. Allen Hynek’s relationship with project Blue Book are annotated for the public record in considerable detail. NIDS does NOT endorse or support Lt. Colonel Quintanilla’a opinions, biases, or judgments regarding any organizations or individuals mentioned in the manuscript, nor about the UFO phenomenon in general. Rather, our intent is to enter Lt. Col. Quintanilla’s thoughts, attitudes, and actions in his own words into the public record. 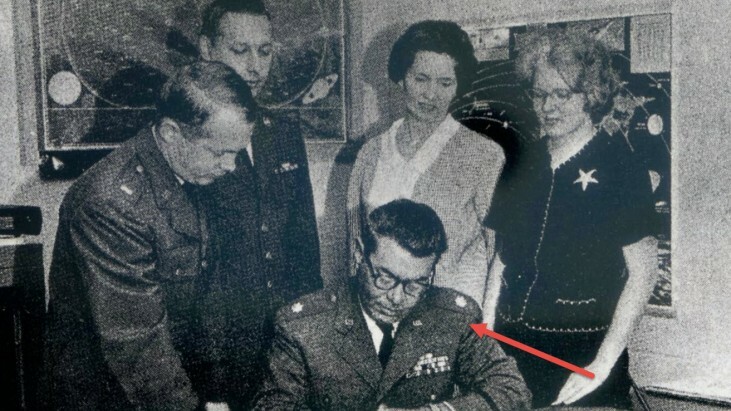 In this way, the public will be free to judge for themselves the efficacy and serious lack thereof by Lt. Col Quintanilla of the taxpayer-funded investigations of the UFO phenomenon that were carried out by the United States Air Force during the period of 1963–1969. The public will be free to judge from Quintanilla’s own words whether the USAF investigation led by Quitanilla could objectively accomplish the mission it was asked to perform on behalf of American taxpayers. Disclaimer: NIDS does NOT endorse the views espoused by Hector Quintanilla in this manuscript entitled “UFOs, an Air Force Dilemma” regarding the UFO phenomenon or regarding any individuals or organizations mentioned herein. The views are those of the author himself and are being presented by NIDS solely as a historical service to the public. NIDS assumes no liability or responsibility for any of the statements made in this manuscript.